Here at Gaming Reinvented, we’re big fans of unused content in games. Whether it’s the early Guardian designs from Breath of the Wild, the cut characters in Mario Kart Wii or Mario being playable in Luigi’s Mansion, it’s clear that every game’s development cycle is filled with interesting ideas and content that didn’t make the cut for the final product. 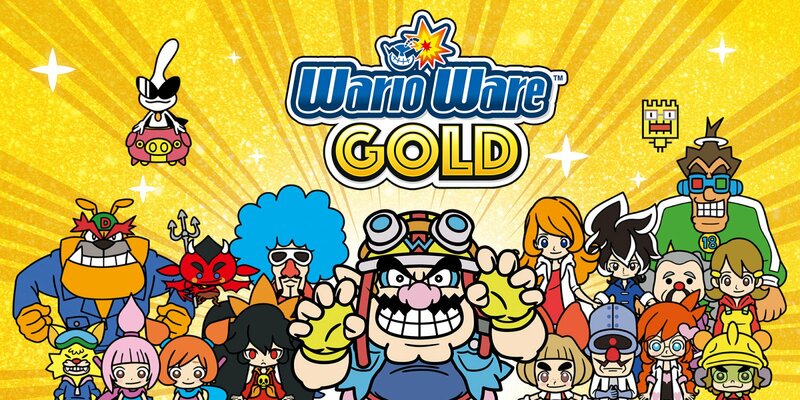 Which is why we’re so happy to see that unused content has already been datamined from WarioWare Gold on 3DS! Yep, as posted by Ehm from the Cutting Room Floor Wiki, an early version of Penny’s intro cutscene exists in the files of WarioWare Gold. And it’s from such an early stage in development that it actually uses hand drawn sketches by the game’s character designer Ko Takeuchi in place of the artwork used in the final game! It’s actually pretty charming really, and in many cases, actually looks quite a bit more interesting than the final cutscene does. 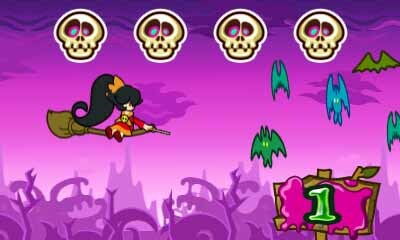 Hell, we’d certainly check out a WarioWare game with an art style like this, even if it was just used for a single cutscene or extra souvenir. But what do you think about it? Do you find it interesting to see this sort of content in video games, especially this soon after the game’s release? Would you play a WarioWare game that looked like Ko Takeuchi’s sketches? Tell us what you think either on social media or over at the Gaming Latest forums! 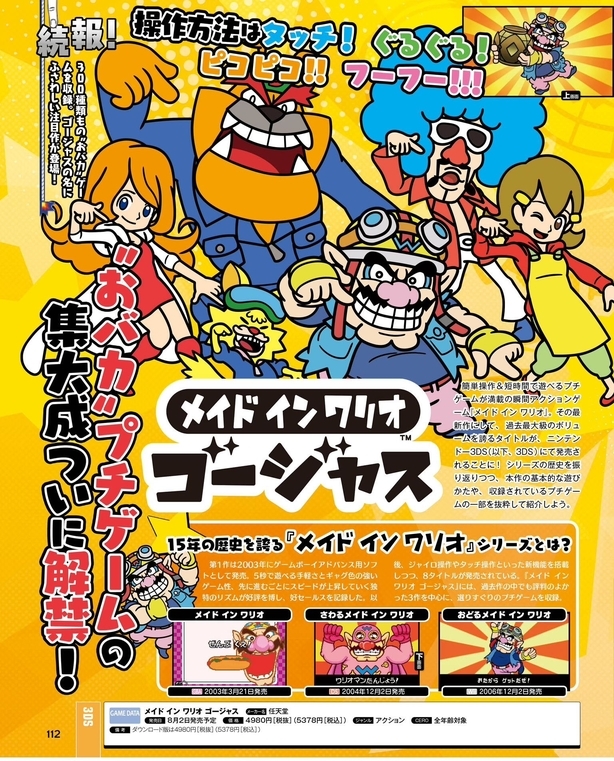 New Magazine Scans Show Off New Artwork for WarioWare Gold!